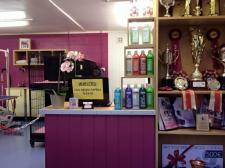 In 2000 I opened Pooch Perfect, later to be re named Pooch Perfect Canine Stylist, Hotel & Spa as I also gained my official Boarding licence. 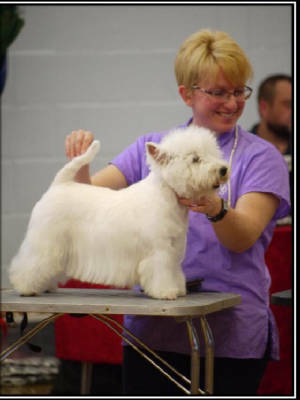 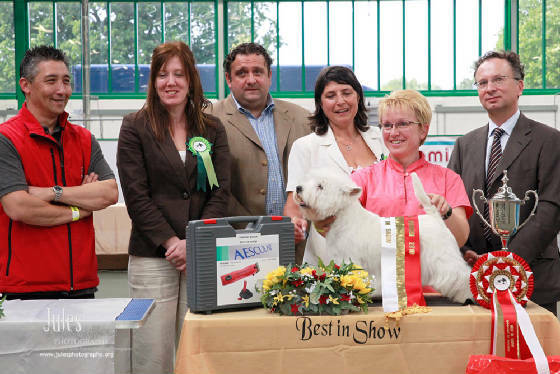 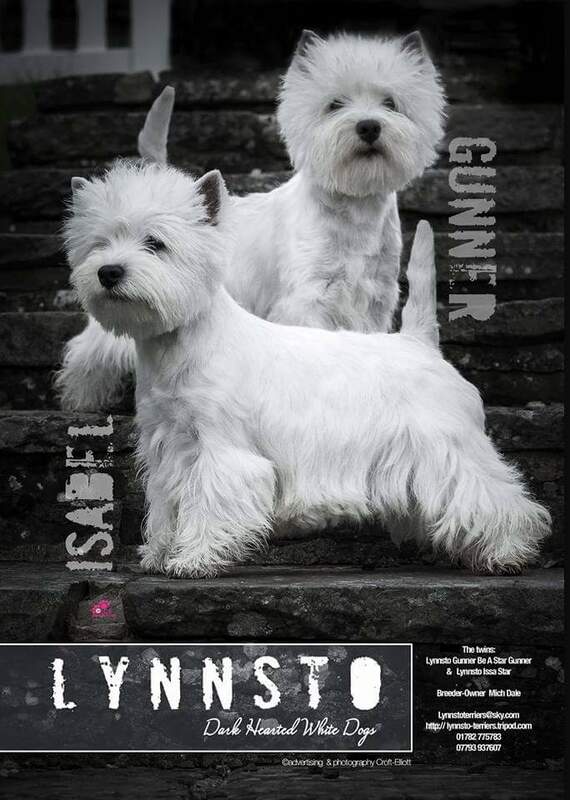 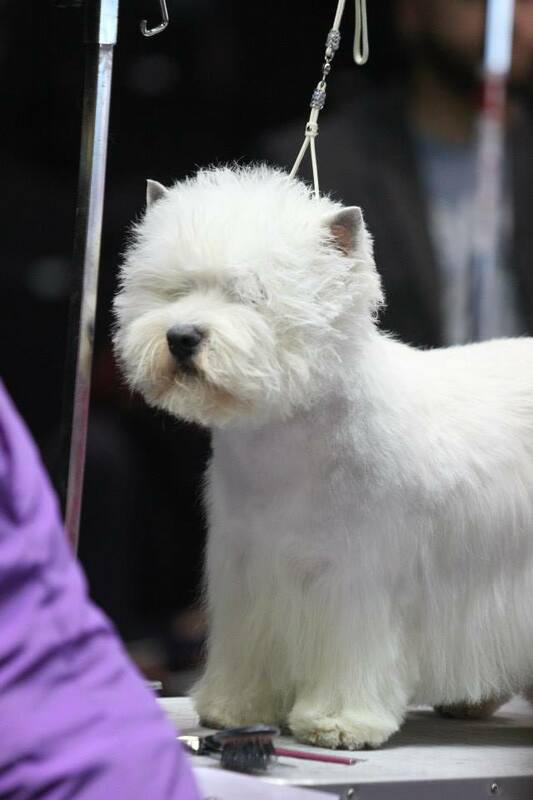 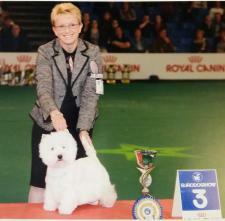 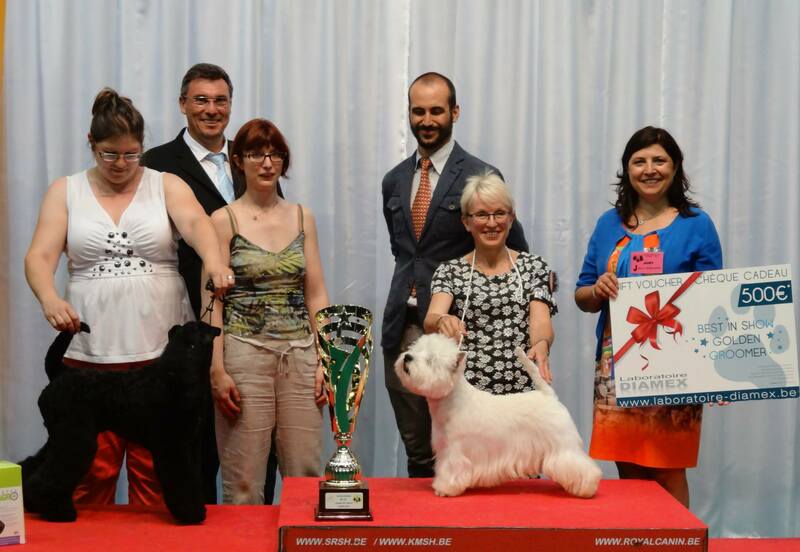 I started showing 25 years ago and have a small successful kennel of West Highland White Terriers and Kerry Blue Terriers and have Multiple Champions worldwide. 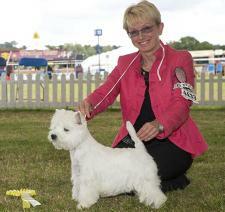 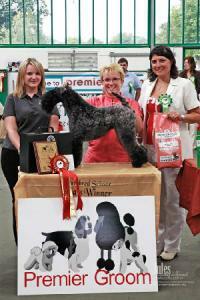 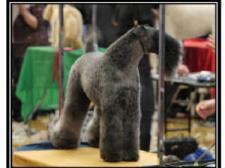 I judge all terrier breeds at Open show level and have applied for Challenge Certificate status in both WHWT & KBT. In 2017 I will be judging Australian Terriers at LKA Championship Show . 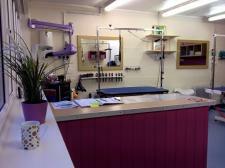 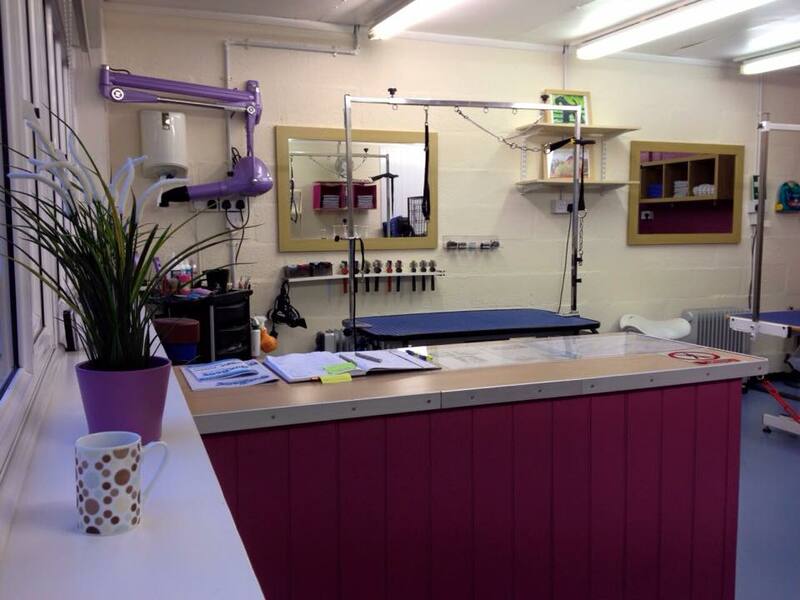 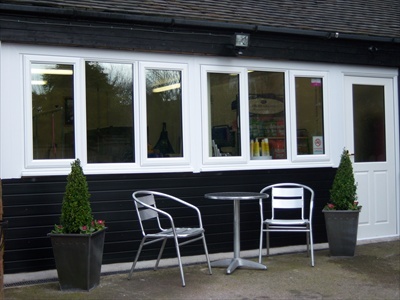 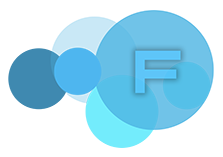 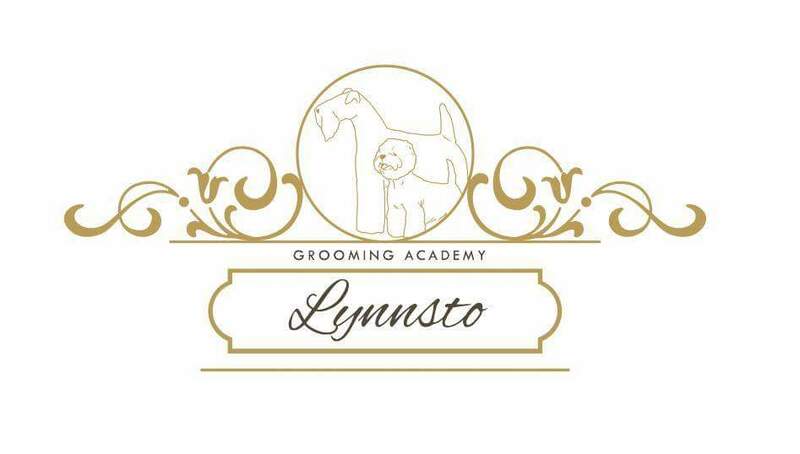 I started professional grooming some 17 years ago running a successful small salon in the heart of the English countryside in Staffordshire. 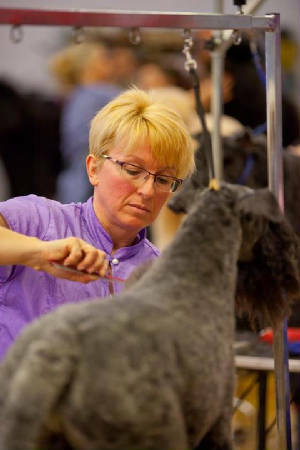 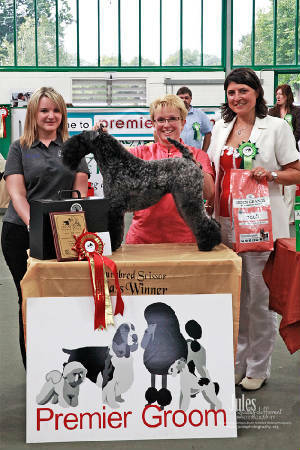 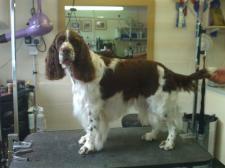 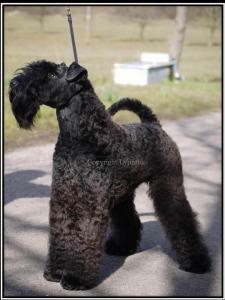 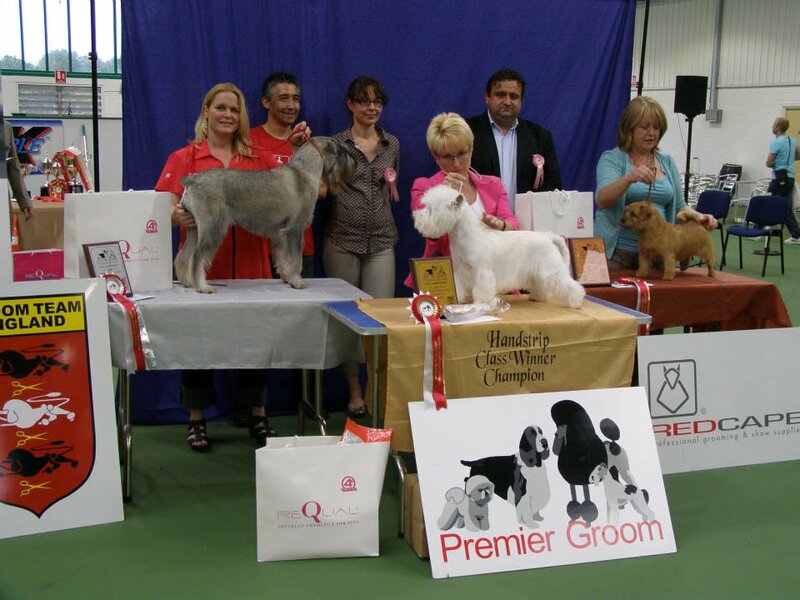 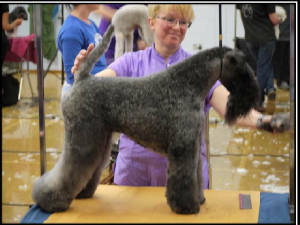 I was persuaded to compete at Premier Groom in 2008, my first ever grooming competition and went on to win Best In Show this I repeated in 2010 in the elite class. 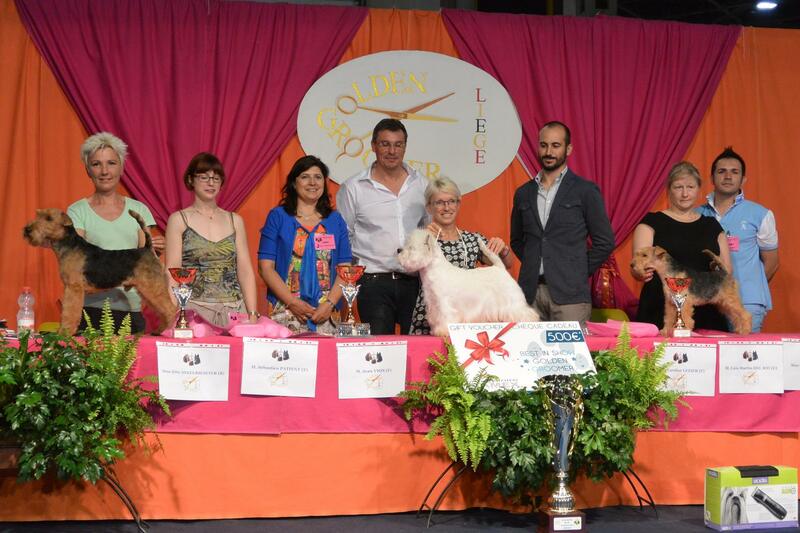 After a few years out of competition in 2014 I entered the Golden Groomer competition in Liege, Belgium again winning Best In Show. 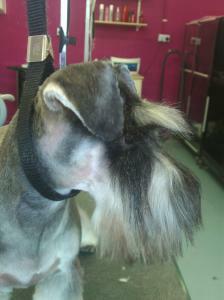 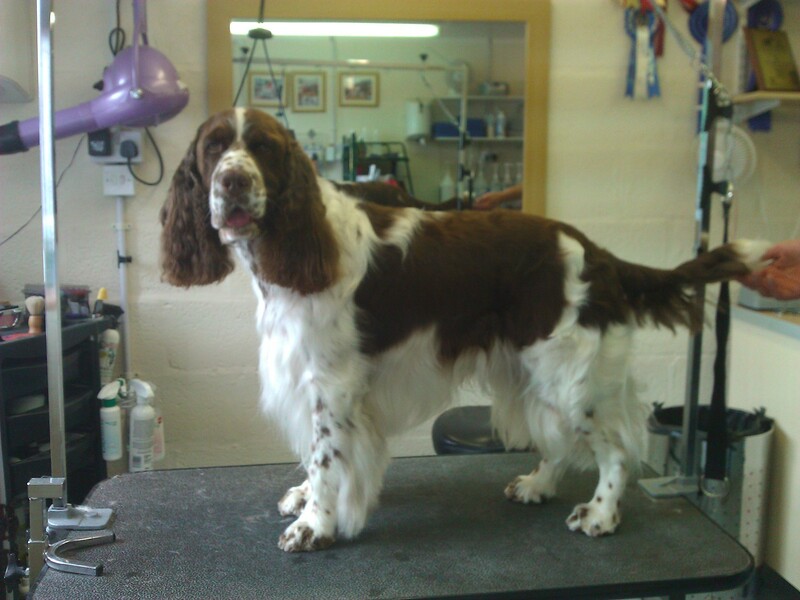 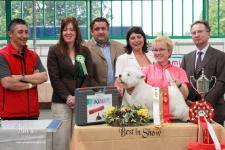 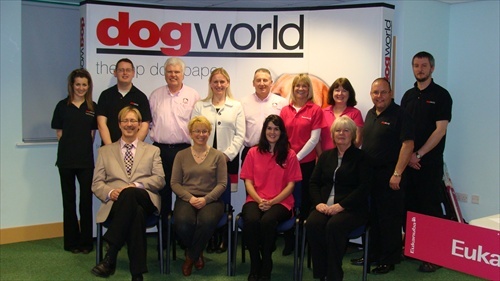 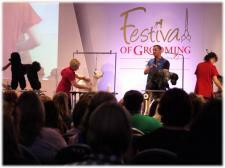 I have also judged Premier Groom in 2009 and The British Dog Grooming Championships in 2014. 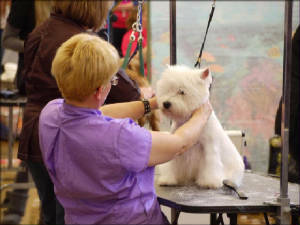 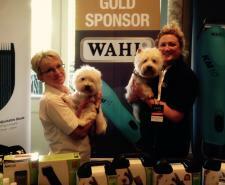 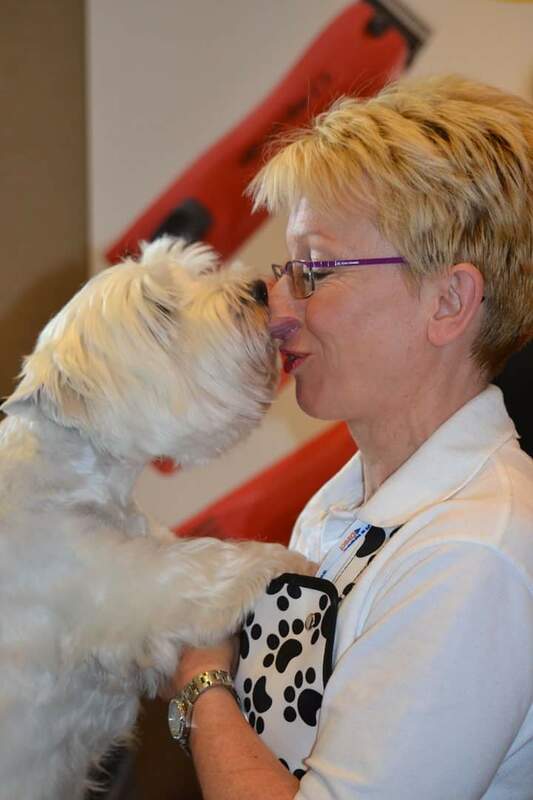 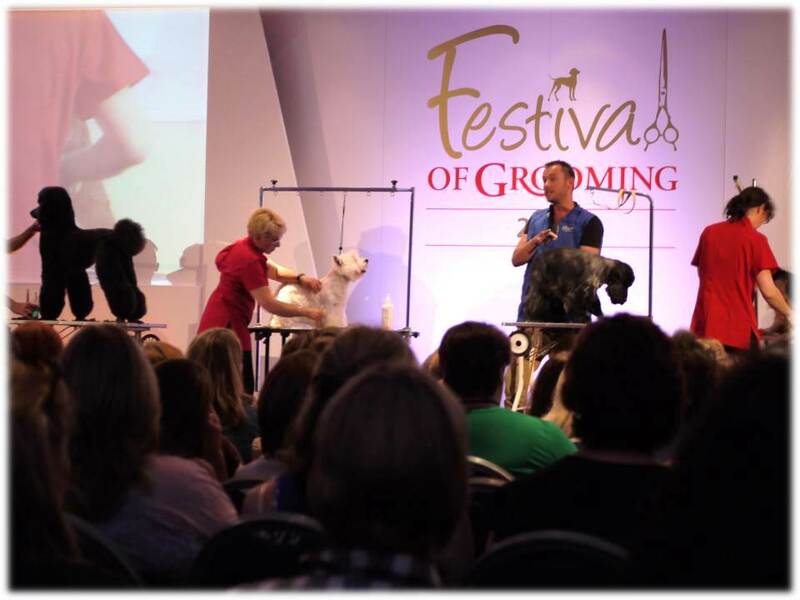 In 2015 at Groomania in Belgium I gave a seminar on grooming the WHWT and Scottish terrier and a hands on workshop. 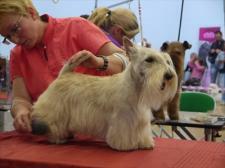 I have also given seminars in Denmark and Japan. 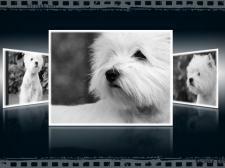 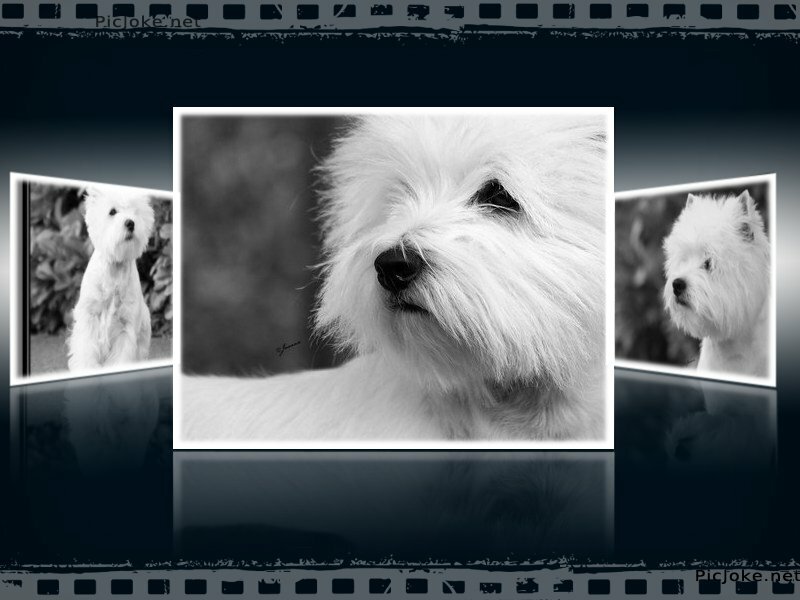 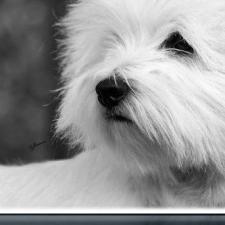 I am in love with your Westies.... i love the breed.. i really need to get one of my own.